It’s the beginning of April and as we all know, Boston Marathon season is upon us! The 26.2 mile course runs through the Boston city suburbs and eventually ends right in the heart of the city. Now in its 123rd year, the Boston Marathon is not only the oldest marathon of its kind dating back to 1897, but also the fastest marathon in the country with a median time of 3:44. It is no surprise that this event attracts more than 500,000 people each year worldwide; if you wanted to put that in perspective, then you can picture this is around 80% of Boston’s total population. As much as we all hear the term ‘Marathon Monday’, this race isn’t only about Monday, but also about the entire weekend; the entire weekend before the race, tons of activities take place, including the BAA 5k Invitational Mile which takes over a large area in Downtown Boston! 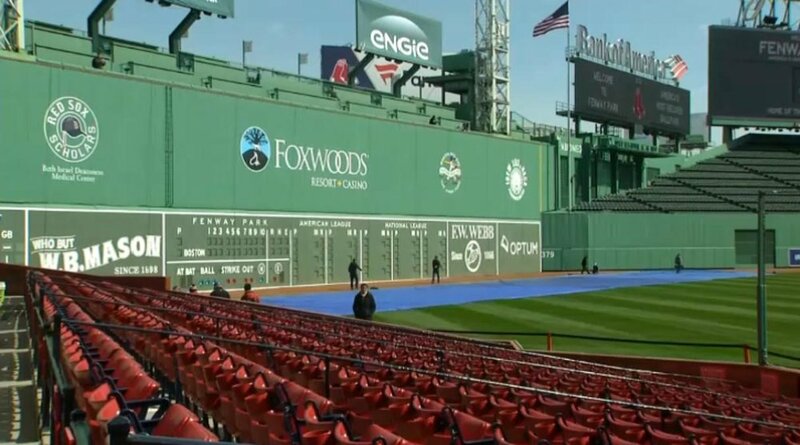 In addition to hosting the oldest marathon or its kind, the city of Boston is also home to the oldest baseball stadium in the world, Fenway Park. If you happen to be a resident at 88 Wareham and want to get a piece of the action, you could choose to start your day by commuting with the CT1, 47 or the 8 Bus shuttle into the greater Boston Area by Fenway Park to enjoy the game. 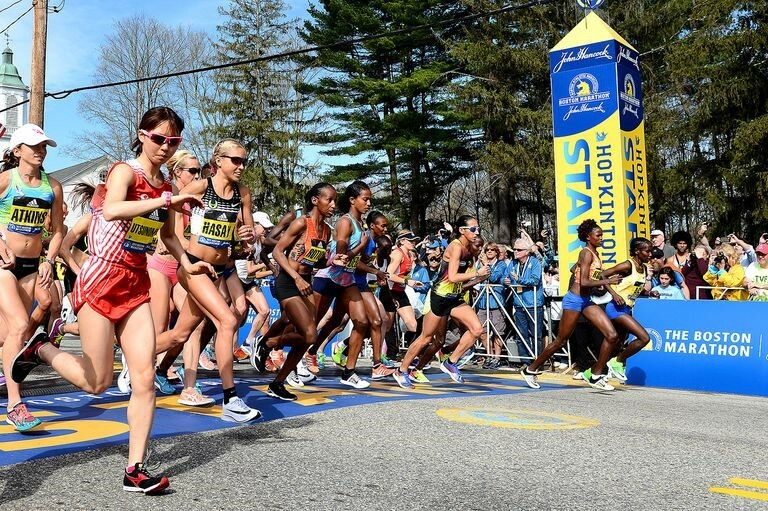 Afterwards, you could then indulge in the festivities surrounding the Boston marathon with a 15 minute walk to Boylston Street and cheer for those finishing up the race! As you continue to enjoy the activities of the day, there are many attractions to cap your day off around the Boylston street area, such as a nice meal at Max Brenner, or even some sightseeing and events at the first publicly funded library. Boston’s Copley Library always has events happening and everyone is always invite to sign up as they please. You can check out this events calendar here. As you can already see, the options at your disposal for Marathon Monday are limitless and without restrictions. You can use any of the events above to guide you around the city of Boston during this action-packed time of the spring!